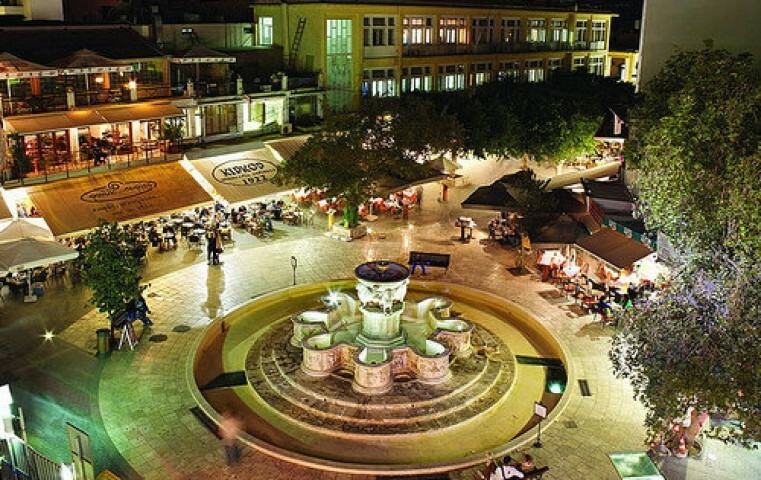 Heraklion is the largest city of Crete with a population of about 200.000. 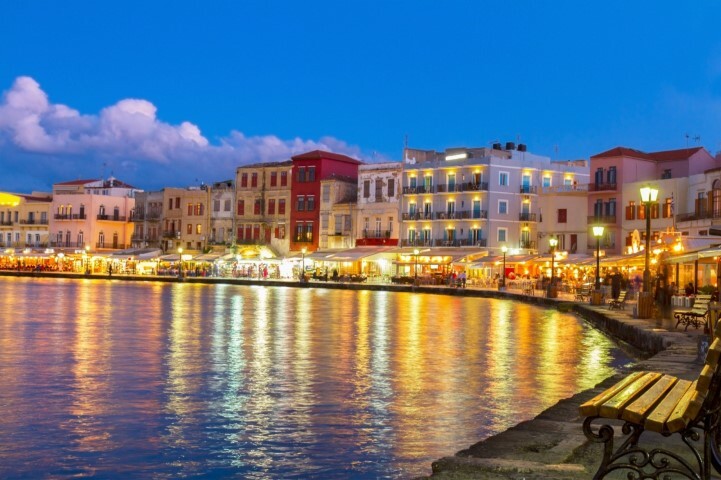 Heraklion houses the public services and the major scientific centers of Crete, being the commercial center of the island with the main port and airport. 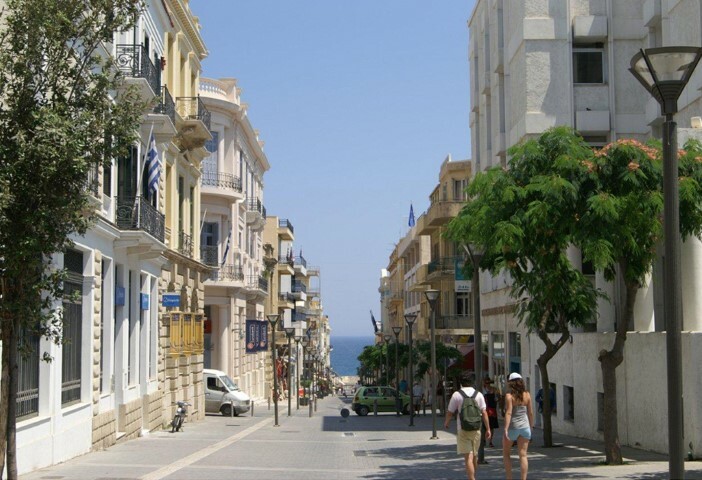 From a scenic city with unique traditional Venetian and Ottoman monuments in early 1900s, as one of the most historical cities in the Mediterranean, Heraklion unfortunately turned into an ugly cement city, losing almost all of its aristocratic splendor. 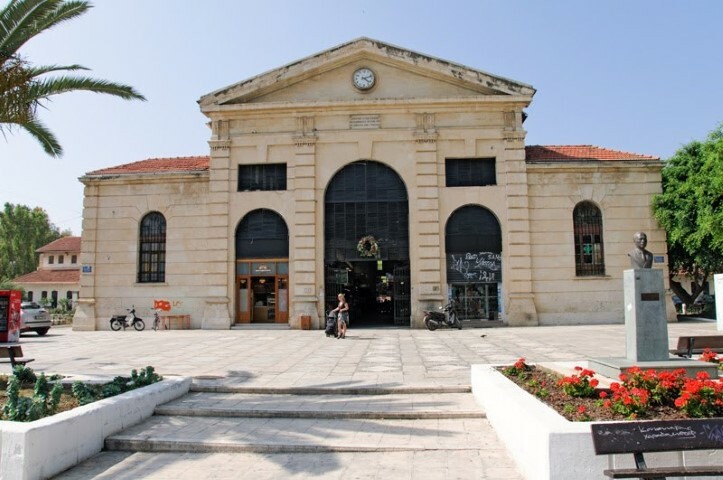 This bad development was a result of the need for rapid expansion of the city for the settling the refugees after the Asia Minor Catastrophe (1922), but also from the effort to "modernize" Heraklion by turning the beautiful old buildings into blocks of flats. 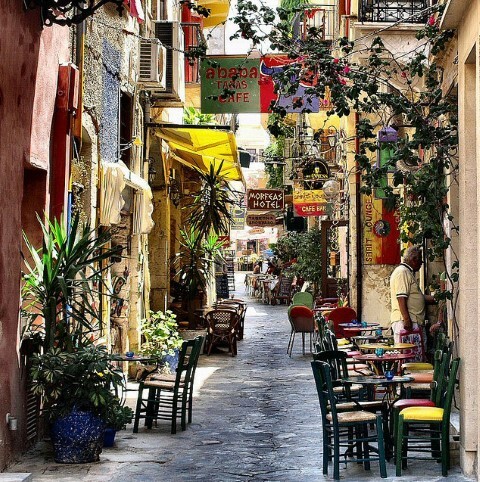 Even today the visitor can get a good taste of the glorious image of the past, while the locals can be surprised by the unknown corners of Heraklion and the story hidden behind them. The history of Heraklion starts in Minoan era, as it was the port of the legendary palace of Knossos. However, the city in its present location (the old center) was built in 824 by the Arabs and later expanded and fortified by the Venetians and the Turks, who named it as the Large Castle of Candia. The current name Heraklion was given after the liberation of Crete from the Turks in 1898. More information about the Castle of Candia can be read here. Some attractions of Heraklion are the giant Venetian walls (the largest in the Mediterranean) with the various gates, the Archaeological Museum, the History Museum, the Museum of Natural History and the Museum of Battle of Crete. Moreover, in the historic center it is worth visiting Loggia, the square with the Fountain of Lions, the Street August 25, the central market, the Basilica of San Marco, the churches of Saint Titos, Saint Minas, Saint Catherine, Saint Peter and the Venetian Harbour with the imposing seaside fortress of Koules. Lastly, in the evening you can stroll or cycle in the pedestrian road seaside to the Pancretan Stadium. Some attractions of Chania are the old town, the Venetian harbour with the old lighthouse, the mosque of Kucuk Hasan, the pedestrian road of Kum Kapi, the shipyards, the great Arsenal which houses the Center for Mediterranean Architecture, the central market, the hill of Kastelli with the old Palace and the Minoan settlement, the picturesque district of the Ottomans called Splantzia, the church of St. Rocco, the cathedral of Chania, the archaeological museum, the beachfront of Nea Chora district, the Maritime Museum of Crete in Fort Firkas, the Prefecture and the Courts, the graves of Venizelos family, the house of Venizelos in Halepa, the Allies' Cemetery in Souda, the Historical Archive of Crete, etc. Rethymno city is in the middle of these two big cities. Although it seems a lot smaller, the guests will have the chance to explore the real cretan tradition and enjoy its breaftaking views.